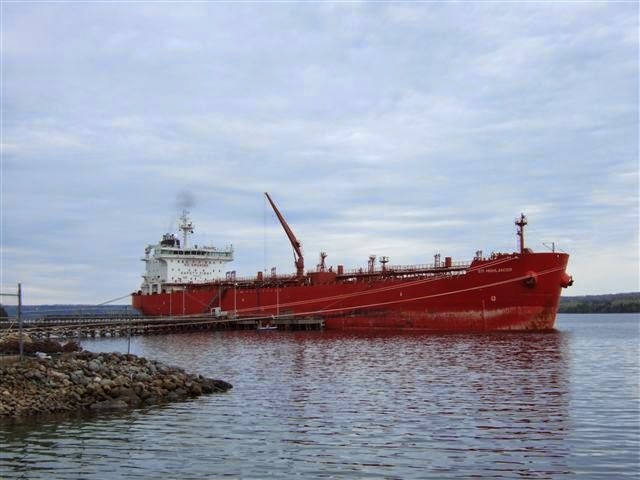 The tanker STI Highlander visited Lewisporte, NL June 2 and June 3. 2014 tying up at Woodwards Oil. 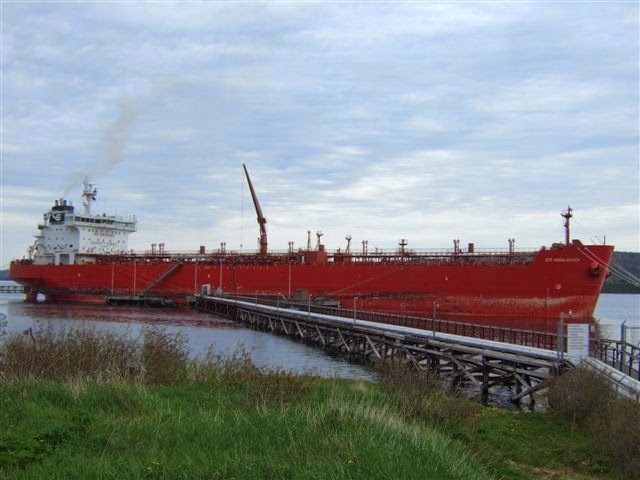 The ship is 182.6 meters, and weighs 23,304 gross tons. The ship is owned by Scorpio Management Monaco, and flies the Marshall Islands flag and was built in 2007. Cabot in lay-up and back to pending scrap?